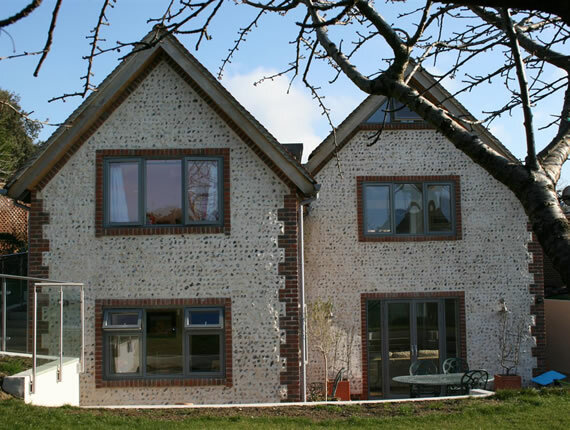 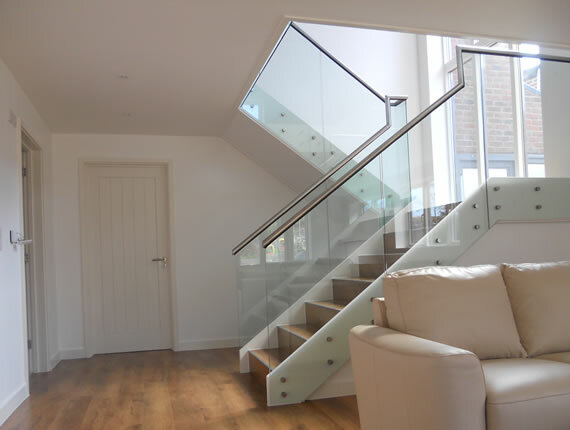 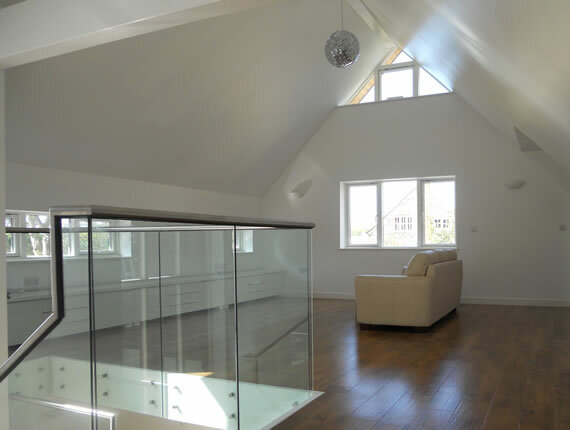 Uprise constructed a new four bedroom house in a conservation area where planning was very much a sensitive issue. 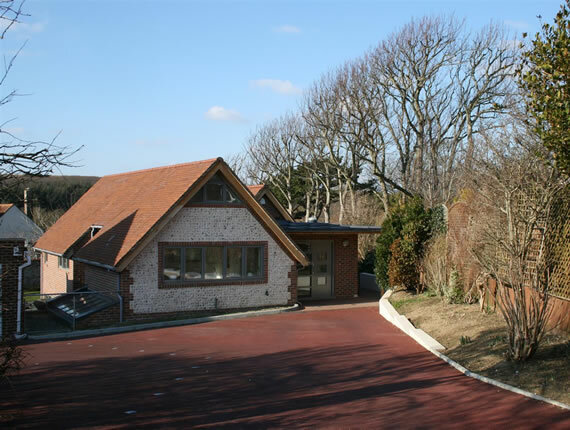 The house was built to achieve Code Level 4 for the Code for Sustainable Homes and included a semi-basement structure, brick and block walls, precast concrete planks and a tiled and lead roof. 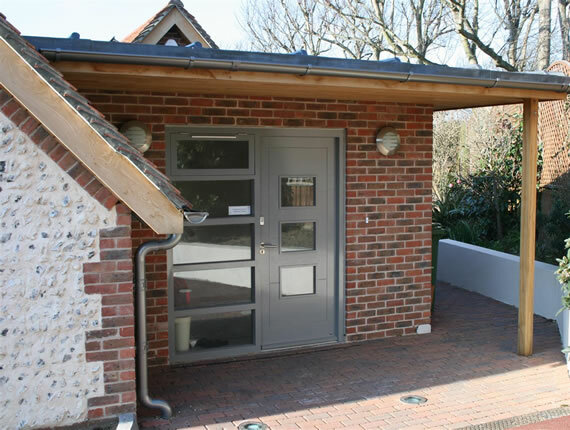 The property also had a rain water harvesting tank, a solar thermal system which ran the under floor heating and was built using sustainable materials.